Flagstaff Apartment Locator specializes in locating apartments and town homes for conventional, short-term, corporate and student living in the Flagstaff/Cottonwood area. Our friendly staff is highly experienced and knowledgeable on all the available Bella Investment Group, LLC, communities. Whether you are relocating to the Flagstaff/Cottonwood area or just need short-term temporary housing for a short-term job, we can help you save time and money by searching our database for a property that meets your needs and expectations. 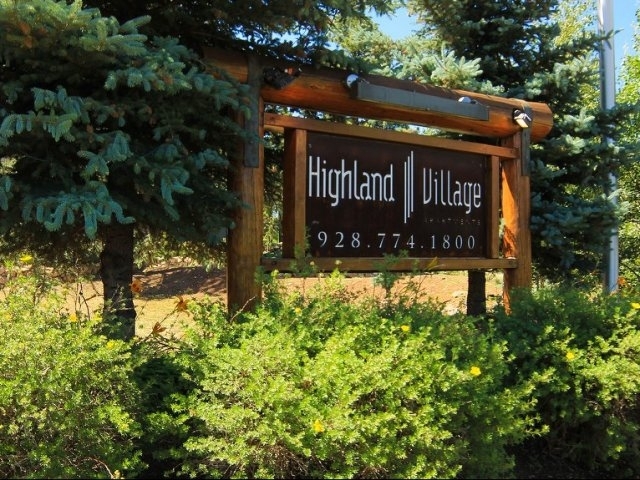 Our conventional housing options include several premier communities for rent in Flagstaff and Cottonwood. 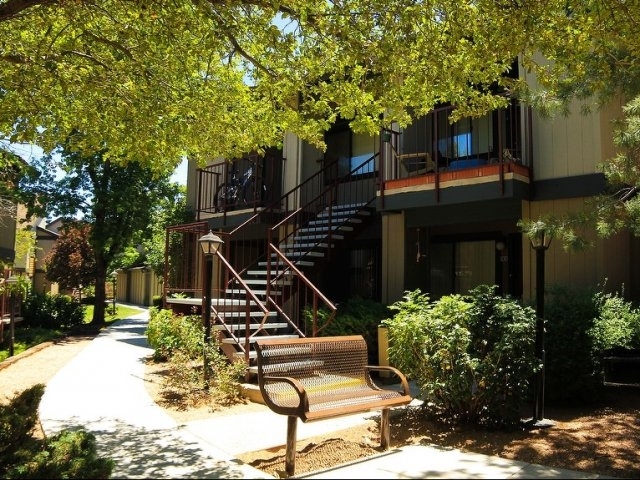 If you are a student, we offer an array of convenient off-campus housing options near NAU. 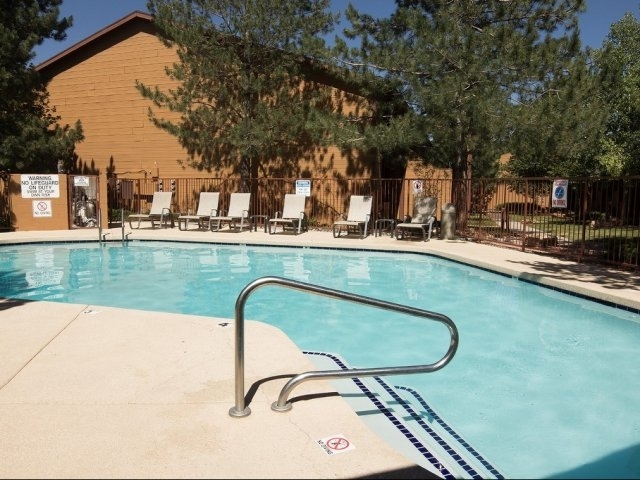 Our corporate housing options are perfect for anyone needing a professional option near Flagstaff Medical Center. Each of our short-term options are perfect for that summer or winter getaway. We have been serving the Flagstaff/Cottonwood area for over 20 years.